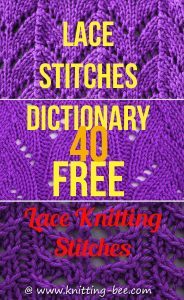 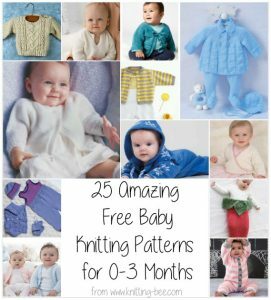 Baby knitting patterns for 0-3 months, all these amazing knitting patterns are free! 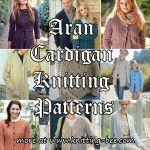 Intermediate aran pullover with buttoned shoulder for new babies. 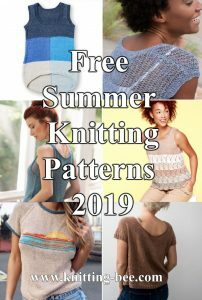 Shown in Bernat Softee Baby. 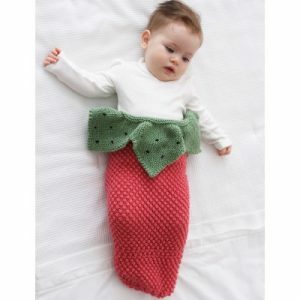 This strawberry cocoon is a warm and comforting way to keep your newborn cozy. 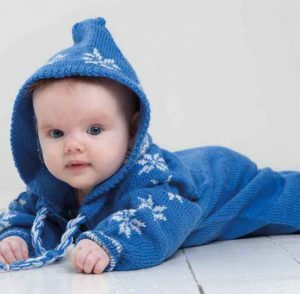 This onesie is striped with white and any color you please, with elephant grey trim. 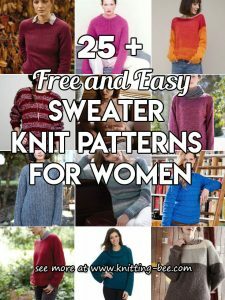 It’s perfect for keeping a special baby warm and cuddly. 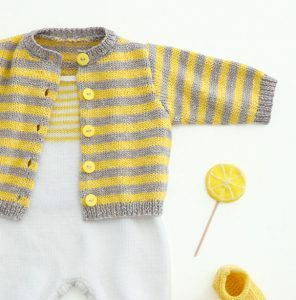 Sweet little cardigan and booties set for babies 0-12 months. 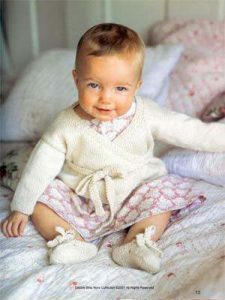 This stunning ballerina wrap style sweater in Sublime Baby Cashmere Merino Silk DK is perfect for teaming with her pretty party dresses. 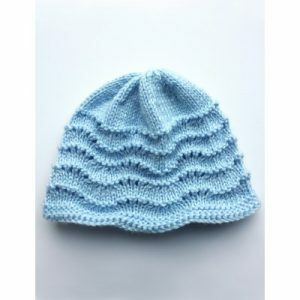 Cute little ripple stitch hat to make for small babies, from Preemie through 18 months. 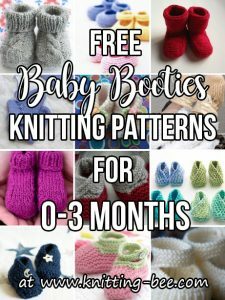 Cute wrap kimono cardigan pattern with matching booties. 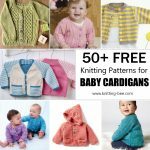 Simple striped stockinette stitch cardigan baby knitting patterns for 0-3 months. 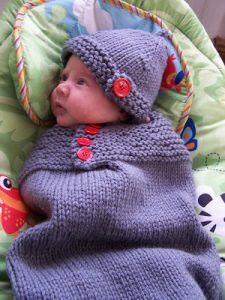 Cute colorwork baby jumpsuit and hat knitting pattern. 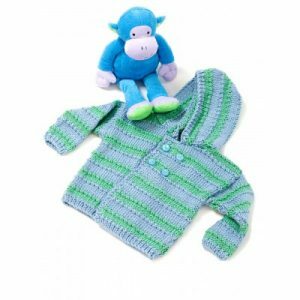 The Quick Stitch Cardigan is the perfect last minute baby gift! 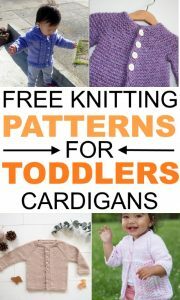 Cardigan for babies and toddlers with beautiful, simple details. 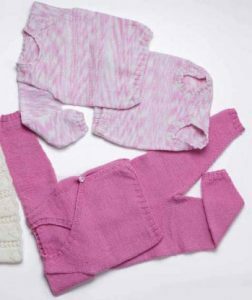 Alternating stripes and set-in sleeves make this simple knit a great baby shower gift for any expecting mom or dad! 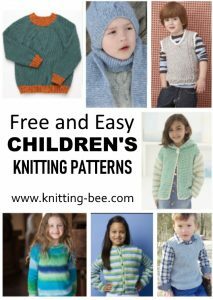 This comfy little pullover in stockinette stitch will keep baby warm and happy. 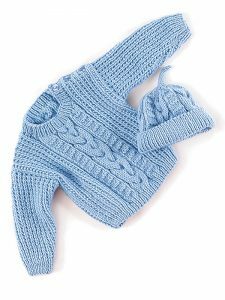 Make this cute cardigan, booties, mittens and hat set for babies from preemies to 18 months. 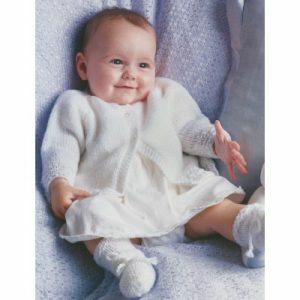 Beautiful and complete set for baby clothes from 0 months to 9 months. 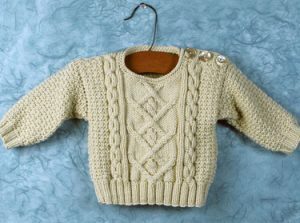 A cabled heirloom cap and sweater set for the newest family member. 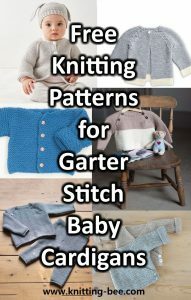 Knitting pattern for a baby sweater, cardigan with overlapping fronts, pants and diaper undies! 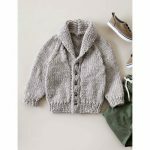 This smart coat with matching leggings and hat is perfect for a day out on the town. 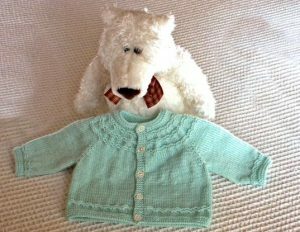 Cute baby cardigan knit for newborns up to 6 months with a lovely yoke by Carole’s Baby Knits. 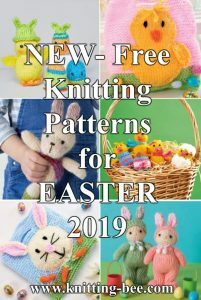 Baby Knitting Patterns for 0-3 Months. 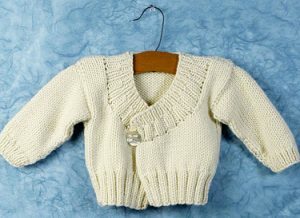 Cute vintage styled set to knit for baby. 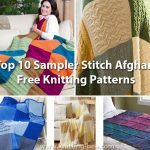 Free baby sleeping bag knitting pattern. 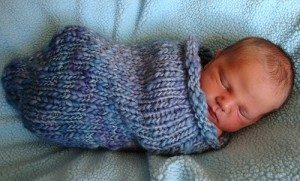 Sungly, protective and cosy cocoon. 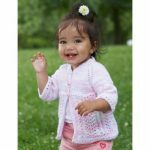 Baby Picchu is an easy surplice cardigan with ribbed detail.